So, let’s begin, let’s begin by taking a nice deep breath of the softest, sweetest, gentlest pink; the pink of a sweetheart rose, of a baby’s cheeks, of a gentle, soft sunset or sunrise. Breathe pink and feel that gentleness, feel that gentle pink. And sink into your heart, relax your jaw, your neck, your shoulders, your hips, your knees, your feet. Sink into the chair, or the bed, or wherever you are and just let go…let go and receive, because this is your time…this is your time. So, bring that pink into your heart, into your heart chakra, into your physical heart, into the seat of your soul. And let’s sparkle it up and feel your Pink Diamond self. You are an amazing being. We came here together as one huge circle to implement the Mother’s Plan and to really implement and to live the fulfillment of your deepest heart’s desires. So, take a minute, go a little deeper into the pink, into the base of your Pink Flame, and just feel one thing, one thing that your heart has been yearning for. And it isn’t for somebody else, it isn’t for world peace, think of something that’s just for you, for your sweet, sacred self. And maybe it’s health, or abundance, or relationship, or peace, whatever it is…and don’t make it about a lack. So, for example, don’t feel that your desire is ‘I don’t want to feel depressed or overwhelmed’. Turn it around, make it ‘I want to feel fabulous, empowered, on top of the world, in full forward thrust of who I am…look out world!’ Really feel it. This is for you…into the pink, into the Pink Diamond, and hold this desire. Now, feel the Blue Diamond of the Mother, or the Blue Flame of the Mother, come and wrap around, enhancing and supporting and celebrating that heart’s desire. Sparkle it up, not overpowering you but close enough for you to feel that nurturing and love of the Mother. Now, let’s do the same with the Gold Diamond of the Father and feel it spiral around your Pink Flame, your Pink Diamond self, and your heart’s desire…filling it and supporting it with greater wisdom, how-to, reliability. And continue to breathe pink.
. . . . . . . . . . . . . . . . . and relax. Now, let it go. Let that heart’s desire take wings and either you’re dropping it out of your solar plexus or you’re breathing it out, but let it go find the ‘how-to’ to bring you what you want, what you deserve, what you’ve been waiting for. And give thanks. 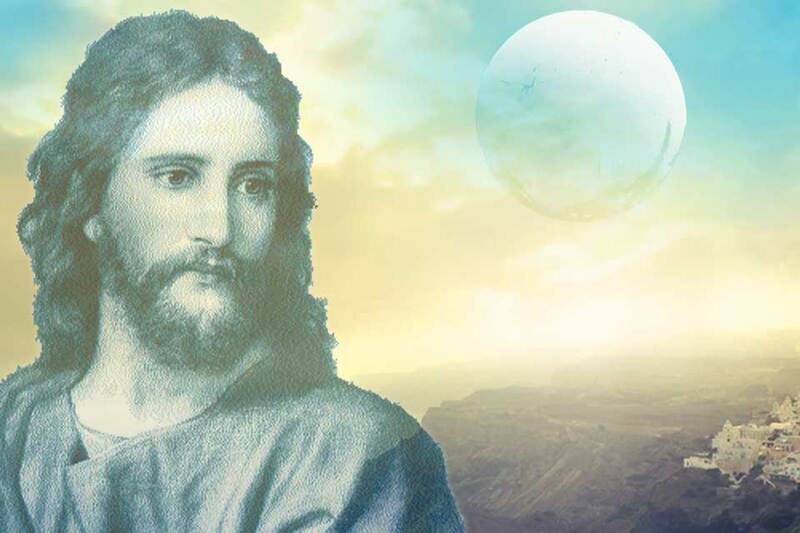 Greetings, I AM Yeshua, I AM Jesus Sananda, I AM Yeshi, I AM Brother of Magenta…and we can tone that down to the gentlest pink, the most brilliant fuchsia…the softest ray or the strongest frequency. Beloved ones, you are brilliant, you are whole, you are one, you are mine and I am yours, as brother, as ally, as friend, and as one who has journeyed on this glorious planet…sweet Archangel Gaia…who provides, as the Mother above, she mirrors and provides for you in her illustrious way. I come this day to speak to you of love…no, not of compassion, not of creation, not of trust, but as you well know, they are all part of love. I come, not only to speak to you of my love, I come to speak to you about your love…your love of your sacred, beautiful, trusted self. How can you proceed, how do you proceed, sweet angels of light, servants of the Mother, if you are not completely enamored, in grand passion, in awe, of who you are? Not who you have the potential to be, who you have been in twenty-two past lives, but who you are in this very moment that I reach out and speak to you and touch your heart. How can you not be fully enamored and in love with that which the Mother/Father has created? How could I possibly deny that I had been infused with the Holy Spirit, that I knew from whence I came, and that I knew what my Father and Mother wished for me to do? Not only in terms of what people think of as strict service, but what They wished for me…for me to know love with my beloved Magdalena, for me to know the joy of having children, for me to know the power of community and living in harmony with my friends. So often they are referred to as apostles and disciples and followers. But let me be very clear…this was my friends, these were my family, this was my community, and I cherished them and I valued them the same way I valued myself. And I encouraged them and I taught them and I quietly spoke to them about loving themselves, about loving their core…not as merchant, or carpenter, or fisherman, but as the souls they are and were and will be. That was never to negate their unique talents, for it takes talent to know where the fish are, or how to speak to the wood, or how to act as healer…these are unique capacities and they deserve to be loved. But even if all those talents, all those stellar qualities were stripped away, there was still the bright soul. And so I say this to you…no, you are not about to lose your abilities…quite the contrary, they are being enhanced even as we speak…but if, for some reason, it all fell away, I would still say to you, “Do you love yourself? Do you love that which the Mother has birthed? Do you love yourself the way that Gaia loves you, the way that I love you? Do you love yourself the way that you love a bird, or a dog, or a flower, or a blade of grass?” Surely you deserve this. You are beyond worthy, you are stellar, you are infinite, you are eternal. Yes, you are in this spectrum of our Mother’s time and space…and that is an adventure! Think of the Mother’s trust that She has had in you. She has not sent me, She has sent you…infinite, supreme being, in form, born of Her. Love yourself. Be grateful for all your talents, your beauty, your healing, your communication. But underneath that, in the beauty of your Pink Diamond self, gaze in wonder, and love in wonder, and proceed in awe. Know that you are loved and that I give you my heart and I give you my fortitude. I am with you, my friends. Farewell.